It is hard to imagine that it has been nearly 5 years since I was actively posting to my garden blog. Today is the start of a new era as I commit to once again sharing my gardeniing exploits. Trying to make some sense of the mess in my nursery with back to back work till you drop weekends. 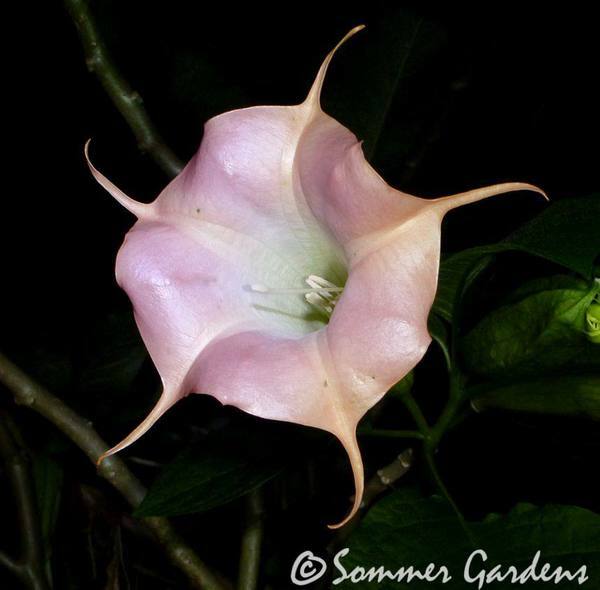 Brugmansia 'Audrey Lea' is a recent Sommer Gardens introduction with nearly red double blooms. When you see the photo album below you'll see why it is a fitting tribute to my mother.